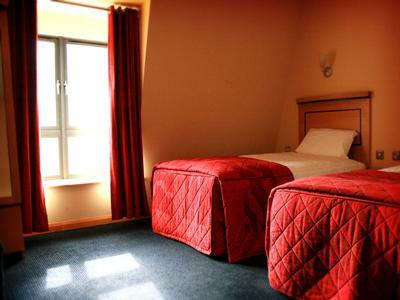 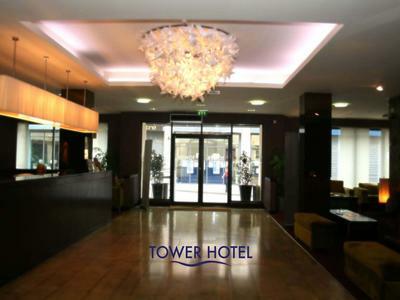 The Tower Hotel is a stylish contemporary 4 star hotel, the only hotel located within the historic city walls. 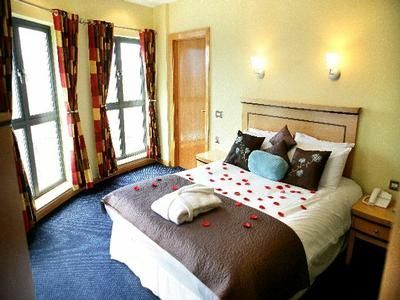 Facilities include 90 bedrooms, 3 suites, café style bar, award winning restaurant, 5 conference suites, fitness suite and onsite car-park. 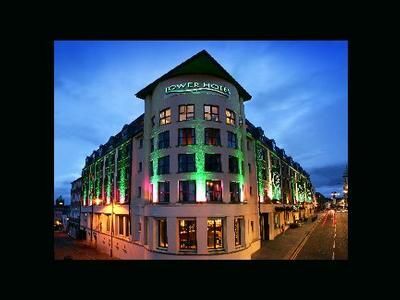 Located "in the heart of the city", our enviable location is just a short walk to the main shopping area, and with the City Walls just outside our entrance this truly is the perfect base. 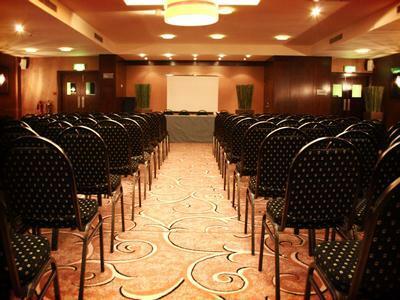 Contact AMANDA FINLAY for Enquiries and Availability.